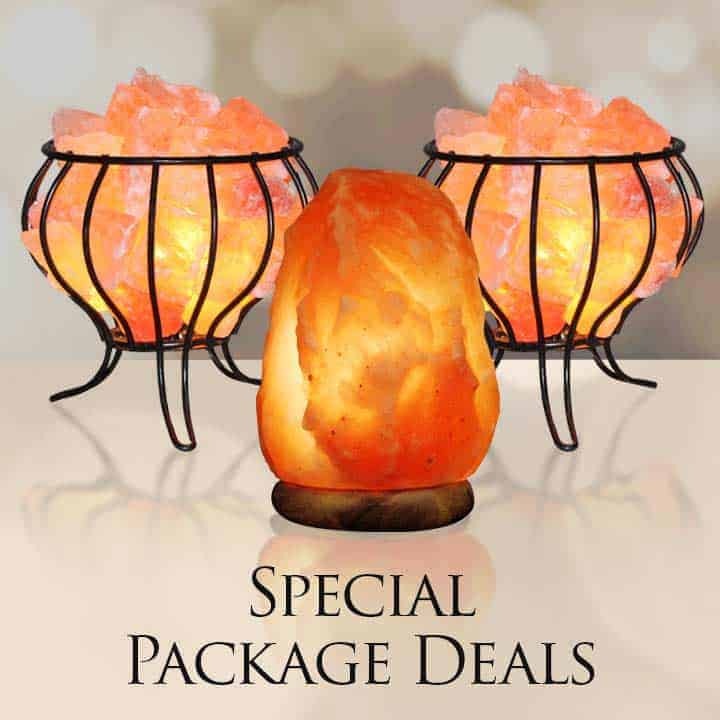 Our salt lamps have always been the best quality available, and since gift giving is a major part of the business, our customers have asked for a smaller, more manageable lamp to give as gifts. 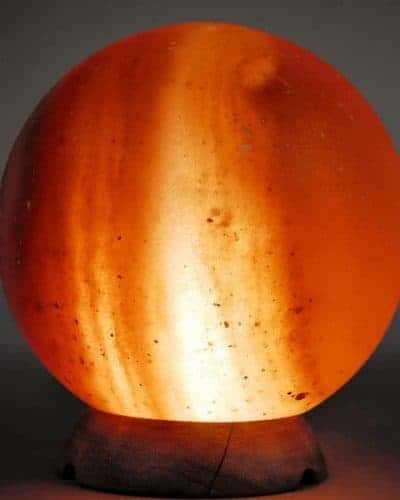 We introduce the supernova lamp today – its stands 6-7 inches tall approx. and weighs in at a solid 4- 6lbs. 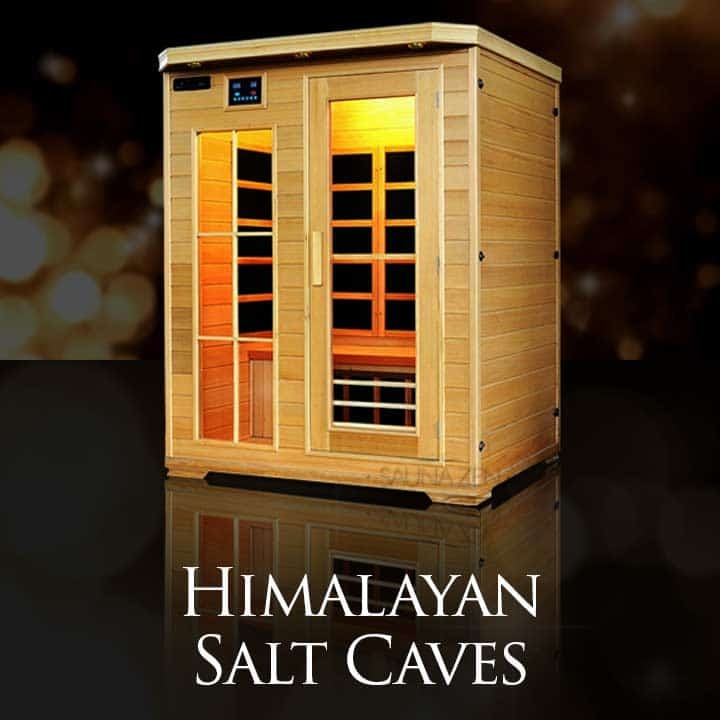 This size makes it a great choice for all your gift-giving needs. 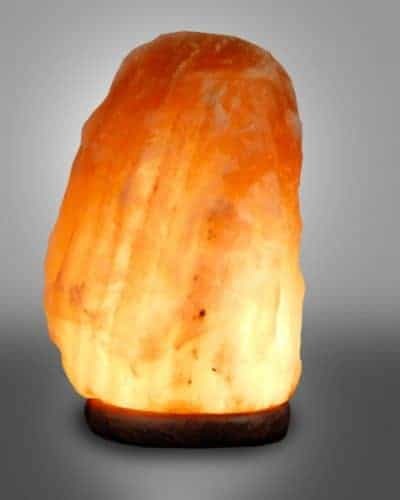 Made from our renowned quality salt, this lamp comes complete with bulb and cord assembly and can be used in any room of the house. 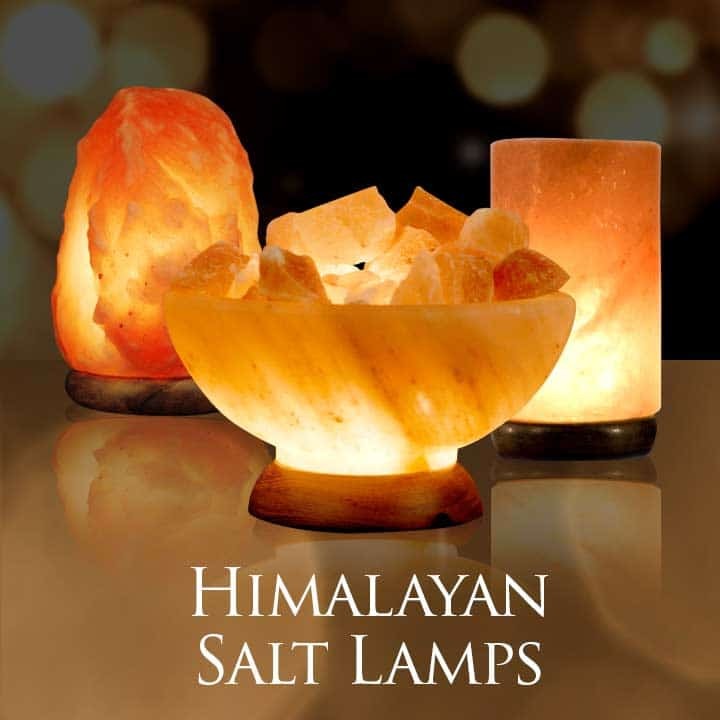 The coverage of our lamps is one pound of salt will cover a ten square foot area making it a powerful lamp at a great value. 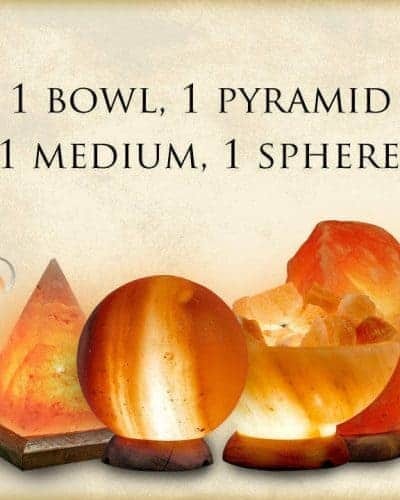 SpiritualQuest is the only American owned and operated Himalayan Salt Lamp Manufacturer, we offer the finest quality and thank you for your order today. 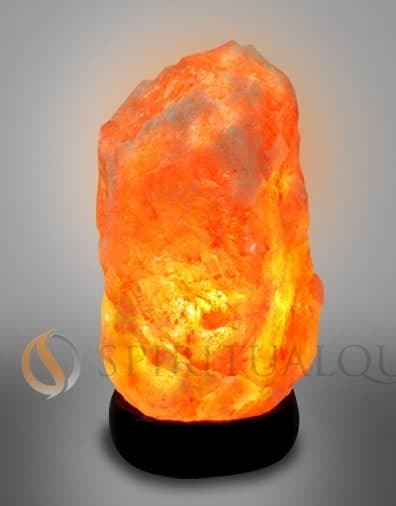 The SuperNova Small Salt Lamp get yours today. 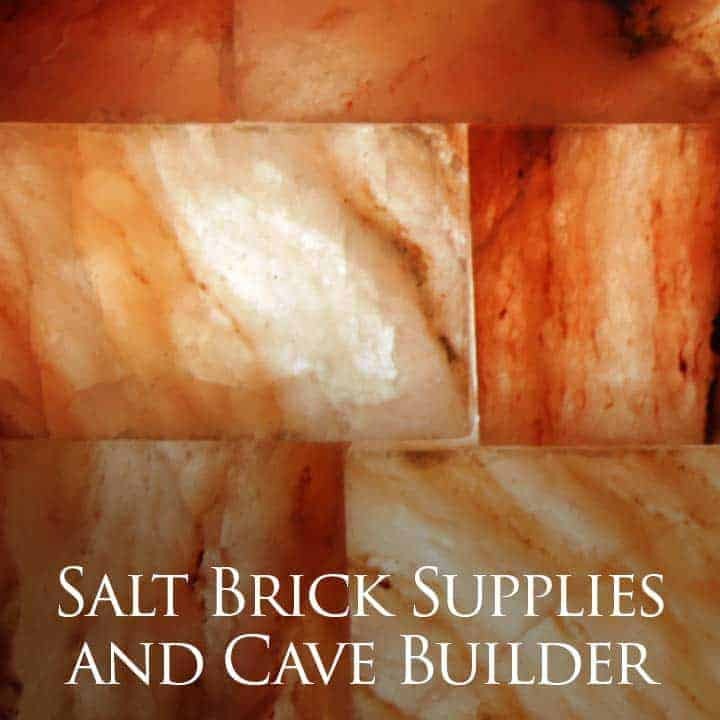 Height/Weight 7 - 8" / 6 - 8 lbs.